"SPARC is a joint research projects between Indian institutions with best of global Universities. This will immensely benefit students, faculty and improve perception of Indian Institutes across the world," Prakash Javadekar tweeted. Human Resource Development (HRD) Ministry on Friday announced a spending of Rs 418 crore from 2018-20 on collaborative research between Indian and foreign institutes under the ‘Scheme for promotion of Academic and Research Collaboration’ (SPARC). The scheme, slated to be launched on October 1, will be coordinated by the Indian Institute of Technology, Kharagpur and will consider only top 500 globally ranked Institutes for collaboration. “SPARC is a joint research projects between Indian institutions with best of global Universities. 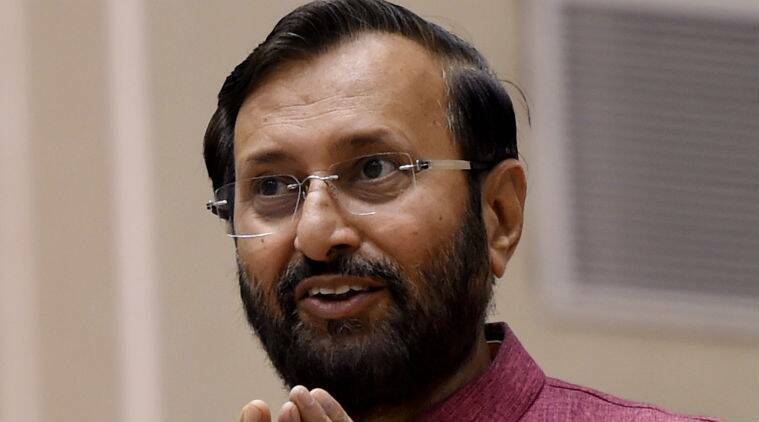 This will immensely benefit students, faculty and improve perception of Indian Institutes across the world,” Human Resource Development Minister Prakash Javadekar said on twitter. “SPARC will focus on joint research projects in focus areas, including technology, science and also social sciences, which are of relevance to India. IIT-Kgp, would be the coordinating institution for this scheme. The scheme will be operationalised by October 1, 2018,” he added.